Avant garde composers of electronic and electro-acoustic music in the classic phase, at least the very best ones, managed to craft a set of sounds for each work that had a personal fingerprint, a special ambience all its own. It's true of Varese, Cage, Stockhausen, Xenakis, Berio, and so forth. With the rise of the Moog and other synthesizers and their ready-made series of sound options some of that tabula rasa aspect diminished for a time. Today's manifestations see a return to the home-made sound design approach in the best cases. 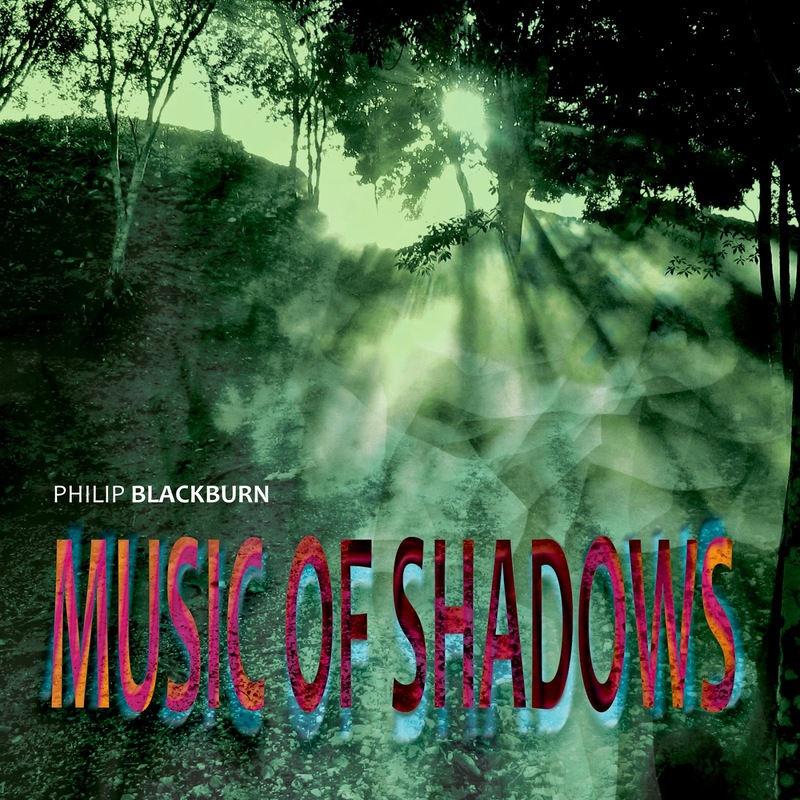 That is very true of Philip Blackburn's latest set of compositions in a three-work compendium named Music of Shadows (Innova 250). The first two works were designed to form the "Sewer Pipe Organ", to be played back inside storm drains in St. Paul, MN. They both have an ambience that would sound well in such a cavernous/elongated enclosure. The first, "Dry Spell" (2011-13) has a striking sound design of thickly timbrous sustains with field recordings of children playing along with sonic interruptions and enhancements of various sorts. A chorus and various home-made instruments form the body of source sounds that Blackburn adeptly reworks and transforms. It is a beautiful piece. "Still Points" (2011) works with different velocities in ways I certainly appreciate, creating sound poetry of a high order out of a synthesis process he calls the "Virtual Rhythmicon". Whereas "Dry Spell" favors long legato sustains, "Still Points" focuses on more staccato bursts of several timbre families articulating rhythmic figures of different contrasting periodicities, varying rates of pulse. It is music that mesmerizes as it fascinates. The final work, "The Long Day Closes" (2013), features VAPA/The Sun Palace chorus and instrumentalists with the late Bob Paredes on clarinet. The music was composed "after Handel's 'Ombra mai fu'" which comprised the first radio broadcast of music in 1906, to passing ships in Brant Rock, Massachusetts who would otherwise have received messages in Morse code. The initial instrumental-vocal source recordings get a sometimes subtle, sometimes more thorough electro-acoustic transformation to give it all increased ambiance. It's as if that original broadcasts is still resonating out towards infinite space, beyond the sea and reaching for the stars. It is an exceedingly beautiful work, another creatively realized study in sustains, wrapping up what "Dry Spells" initiated with a satisfying closure. So there we have it. 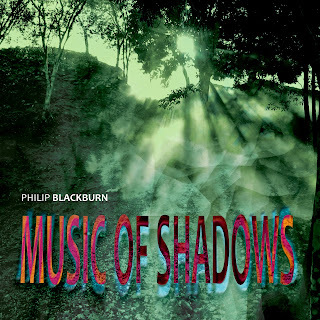 Philip Blackburn gives us a ravishingly sonic modern adventure that is both highly inventive and thoroughgoingly striking in its sound design. These are works to get inside of, to experience transformatively, to change as the music itself changes. It is something not to be missed.